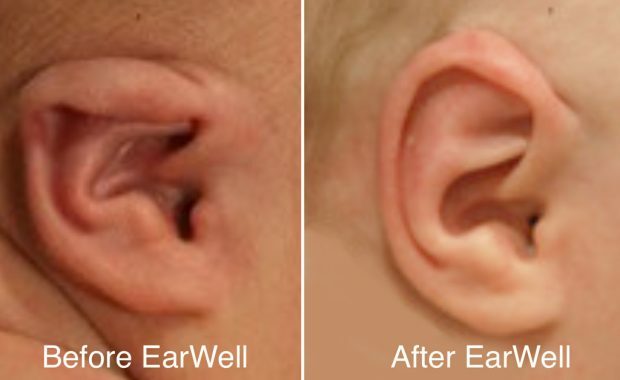 The EarWell Infant Ear Correction System has been used globally on over 100,000 infants with misshapen ears. 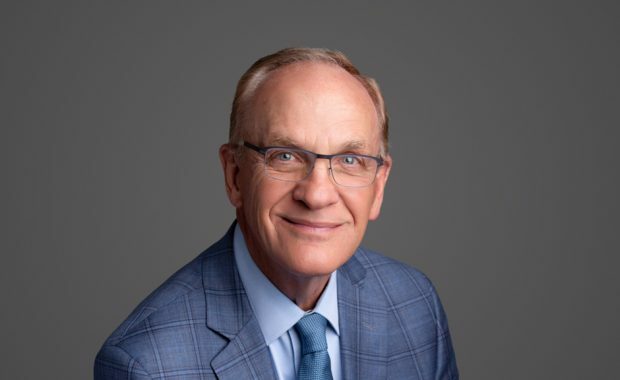 EarWell inventor, Dr. H. Steve Byrd, is renowned globally as a researcher, author, lecturer, teacher, and leading innovator in pediatric plastic surgery. 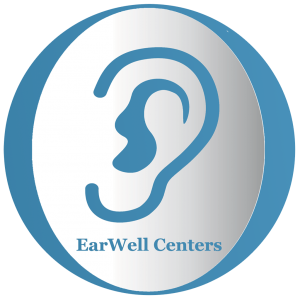 The Global EarWell Centers provide a team of highly trained physicians and staff who are dedicated to correcting infant ear deformities. 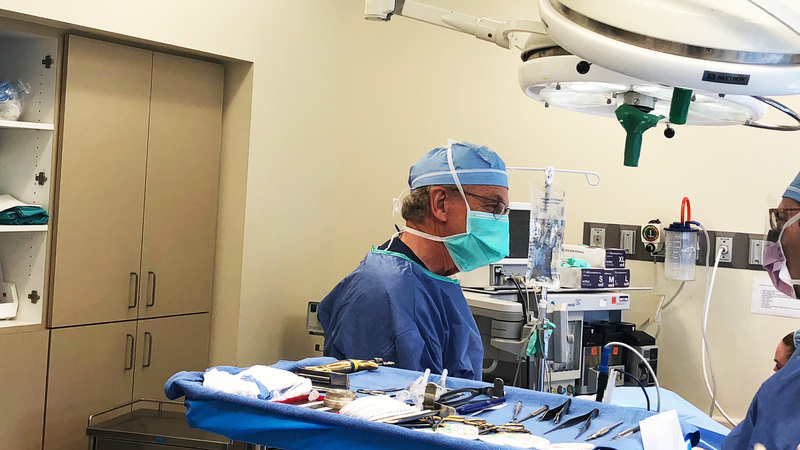 Utilizing the latest technologically advanced equipment and techniques they produce consistent results without invasive surgical procedures. Learn more about our state-of-the-art services! 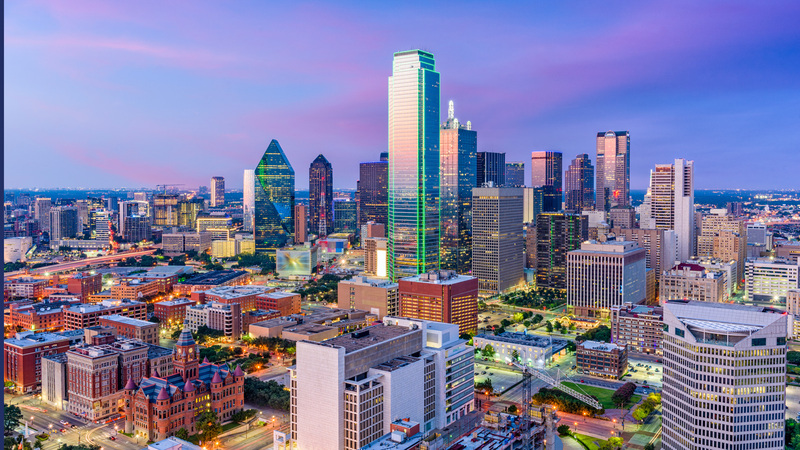 If you would like to schedule an appointment with our talented and qualified staff, please contact us today at our North Dallas location! To view before and after images of the procedures, please view our photo gallery as well. For information about other locations, please call or check back with us soon. Our focus is the nonsurgical correction of misshapen ears in newborn infants. 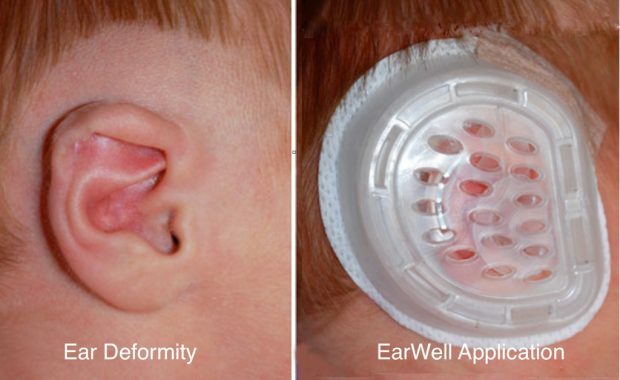 Dr. Steve Byrd, the EarWell inventor, employs the revolutionary "EarWell Infant Ear Correction System" which restores a near perfect shape to almost all infant ear deformities. Deformities which persist after the first week of life are unlikely to self-correct and the only remaining option is surgery in later childhood. The good news is that results with the nonsurgical earmolding device, EarWell, is as good or better than what can be achieved with surgery and without the related pain, anesthesia, and related surgery costs. Did you know that between 25% and 30% of infants are born with ear deformities? Dr. Byrd's EarWell infant ear molding device will help over 1.2 million babies born in the US alone. To learn more about the different kinds of ear deformities that are common in infants, as well as why these common deformities should be corrected as early as possible, click below! We were referred to Dr. Byrd for our newborn daughter's ear defect. His staff was great and after 6 weeks, my daughter's ears look perfect without ever needing surgery or having to ever be self conscious about her ears. I'm so glad we were told about this treatment and were able to start it in time. Dr. Byrd is a genius! Our son was born with misshaped ears, because of his position in utero. Our pediatrician recommended that we see Dr. Byrd because he created the ear well, which helps to reshape a newborn's ear. Dr. Byrd fixed the folded ear on our baby without surgery We are so grateful to him! Now both ears match and it saved us many operations and I am sure prevented years of childhood teasing. I know because I have a flop ear.